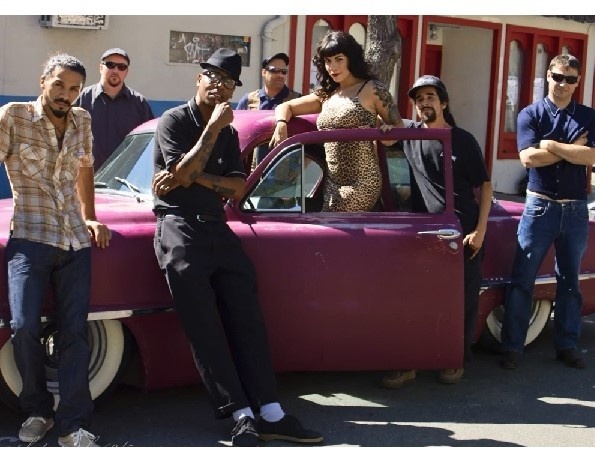 Shake off your post-holiday blues and celebrate the new year with the third installment of the Audio Muse concert series on January 18th, when the Sacto Storytellers bring the heat to your feet with a raucous blend of Reggae, Soul and Ska. Performing alongside the band, digital-media artists Natalie McKeever and Simon Dvorak will help you visualize the music with an immersive experience in Friedman Court. Register here. CAFÉ IS OPEN UNTIL 8 PM.